Jess + Matt captured the hearts of Australian’s on the X-Factor stage in 2015 and have continued to make hits together as Sony Music recording artists since. Jess + Matt have been invited to write the official lead sync track for Destination New South Wales titled ‘Sydney To Me’. They will perform their new track Sydney To Me live for the first time on the steps of the world famous Sydney Opera House at the 2017 Australia Day Concert. Sydney To Me will be released Wednesday 25th January. 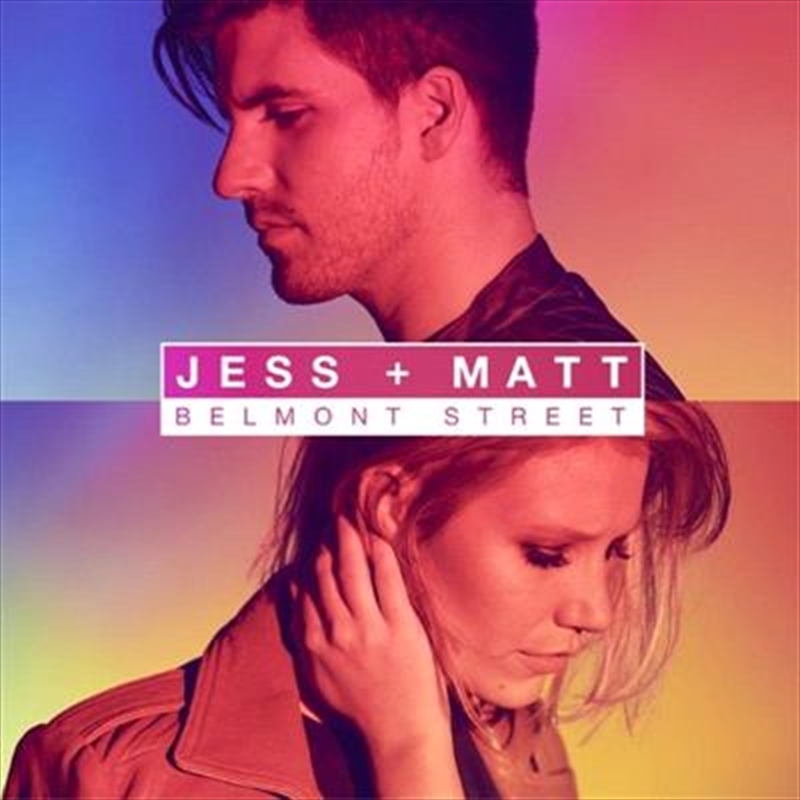 It will be featured on Jess + Matt’s forthcoming new EP Belmont Street, which will be available to purchase from Friday 10th February. Belmont Street is a 6 track EP with 5 iconic Australian covers and one original (lead sync track for the Sydney Destination NSW campaign). This EP truly showcases their musicality and captures a wide audience featuring two current covers and three iconic hits from the past.